Kraig Becker tested the best hydration packs for runners head-to-head in the field. This is a summary of his report—the full results are here. What it is: The Salomon Skin Pro 14+3 is a 17-liter hydration pack built for the specific needs of long distance endurance runners. 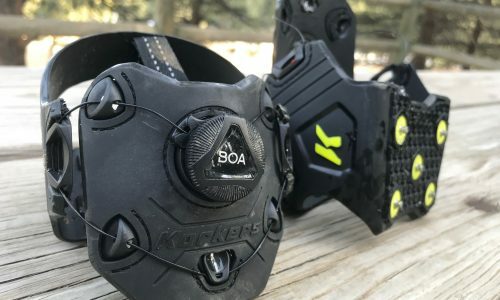 The Verdict: Quite possibly the perfect pack for ultra-distance runners or fast-packers looking to carry plenty of water and gear with them on the trail, but a high price tag makes it hard to recommend to casual or shorter distance runners. $160. Gear Institute Rating: 88 Read the full report here. What it is: The Ultimate Direction Highline is durable hydration pack with 5L of storage and a 2.8L reservoir designed for trail running or light hiking. 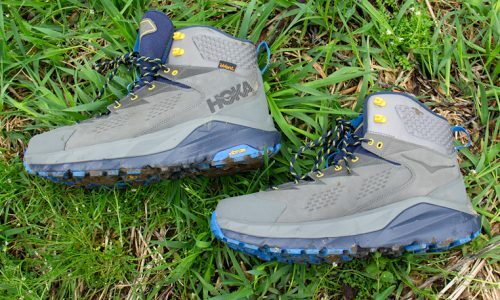 The Verdict: In our test, we found it to be a versatile pack with a host of features that will appeal to both trail runners and hikers alike. 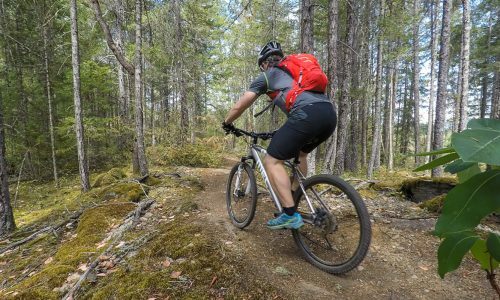 It’s a bit heavier than similar packs from competitors but an integrated ventilation system and plenty of storage options make this a good option for those looking for a pack that can handle multiple roles. $100. Gear Institute Rating: 83 Read the full report here. 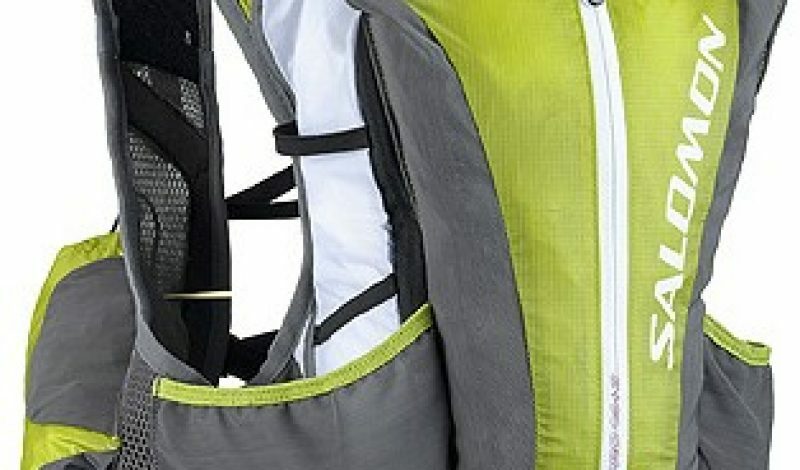 What it is: A small, lightweight 5.5-liter minimalist vest-style hydration pack for runners. 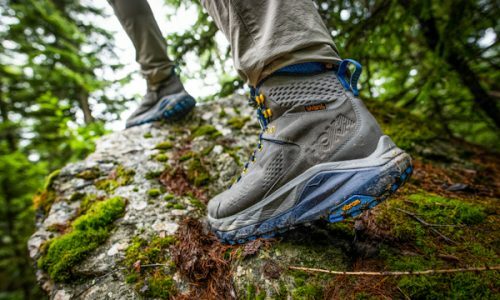 The Verdict: The Enduro is a very good, runner-specific pack. 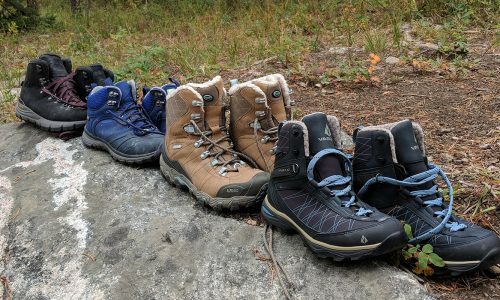 It’s limited capacity could be an issue for some, but the pack’s minimalist design and ability to easily adjust fit while on the go will make it a popular option with trail runners. Gear Institute Rating: 81 Read the full report here. What it is: The CamelBak Marathon is a “hydration vest” designed to keep long distance and trail runners well hydrated while on the move. 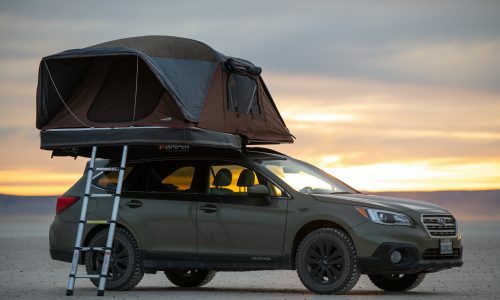 It is capable of carrying 70 ounces (2 liters) of water in its included hydration bladder, and an additional 48 ounces in water bottles stored in front loaded cargo pockets. The vest has a small amount of overflow storage for energy bars and other gear items as well. The Verdict: Lightweight and comfortable, the Marathoner is a good alternative to traditional hydration packs, although its one-size-fits-all approach may not make it right for all runners. Gear Institute Rating: 80 Read the full report here.